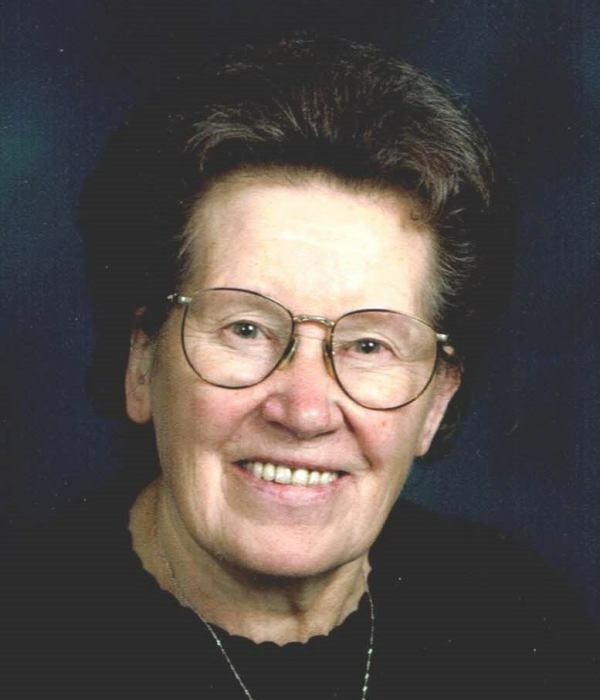 Obituary for Lottie (Leokadia) Soljan | Bednarsky Funeral Home Inc.
Lottie (Leokadia) Soljan, 88, passed away peacefully into the loving arms of God, after a short illness on Sunday, September 23, 2018, at Willow Point Rehabilitation & Nursing Center. She was predeceased by her parents, Felicia & Victor Soljan; sisters, Maryann Krasnicka and Helen Makowka; brother, Eugene Soljan; brother-in-law, Marian Makowka; and nephew, Andrew Makowka, all in Poland. Lottie is survived by her brother, Joseph (Veronica) Soljan; many nieces, nephews, cousins and friends, here and in Poland; and a special nephew, Fr. George (Jerzy) Krasnicki, of Poland. She was a member of St. Stanislaus Kostka Church, now the Church of the Holy Trinity, and belonged to the Altar Rosary Society. She was a loving sister, ciocia and a good friend to many people. After retirement, she enjoyed traveling to Poland many times and was known for making her famous kolaczki for family, friends and events at church. The family would like to offer special thanks to Fr. Alfred Bebel for his loving care and kindness. A Funeral Mass will be offered at 11:00 AM on Thursday, September 27, at the Church of the Holy Trinity, 346 Prospect St., Binghamton. Family will receive friends at the church from 9:30 AM until the time of the Mass at 11:00 AM. Burial will be in St. Stanislaus Kostka Cemetery. Arrangements by Bednarsky Funeral Home, Inc.